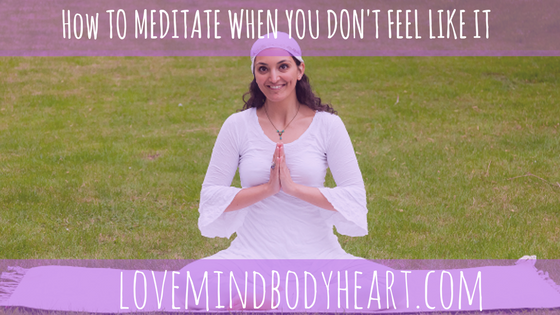 How to meditate when you don’t feel like it? This is something so many of my students and clients say to me. I get so many emails and comments about how they would love to meditate but they just don’t feel motivated to do it. They understand that meditation will help them to de-stress, relax and be more focused – but they still don’t manage to actually implement it as a part of their routine. It’s completely normal if you are feeling a little bit hesitant to start. People often feel this way when starting new things. But it doesn’t have to be this way. I did this short video as a FB live to answer this question for you. I hope you enjoy it, don’t forget to join my email list so you can gain access to the bliss-seekers group and start joining in with this month’s meditation today. P.P.S. 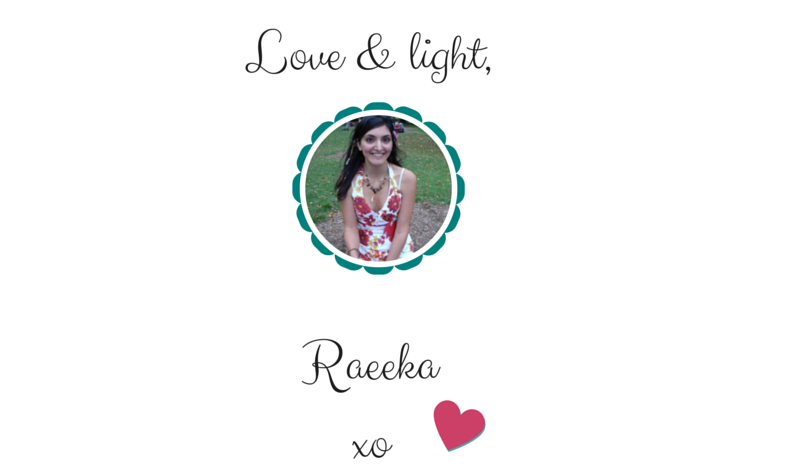 Don’t forget to sign up to my email list (top of this page) to start your meditation journey! 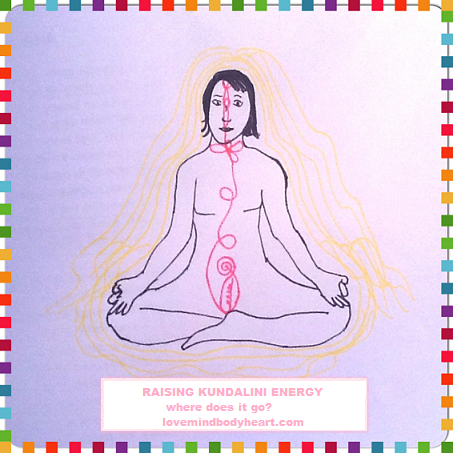 RAISING KUNDALINI ENERGY – WHERE DOES IT GO? VIDEO: KUNDALINI YOGA MEDITATION – CALIBER FOR CONSTANT SELF-AUTHORITY Benefits of Gong Meditation VIDEO: MEDITATION TO INVOKE A MEDITATIVE STATE (11 minutes) RAISING KUNDALINI ENERGY – WHERE DOES IT GO?